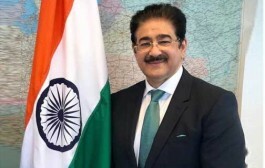 New Delhi: The renowned film, television and media personality Sandeep Marwah Chancellor of AAFT University of Media And Arts was the Special Invitee at National Day of Gambia. 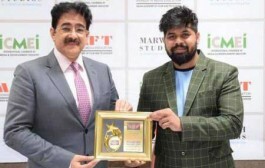 “I on behalf of International Chamber of Media And Entertainment Industry and Indo Gambia Film And Cultural Forum extend my heartiest congratulations to H.E. 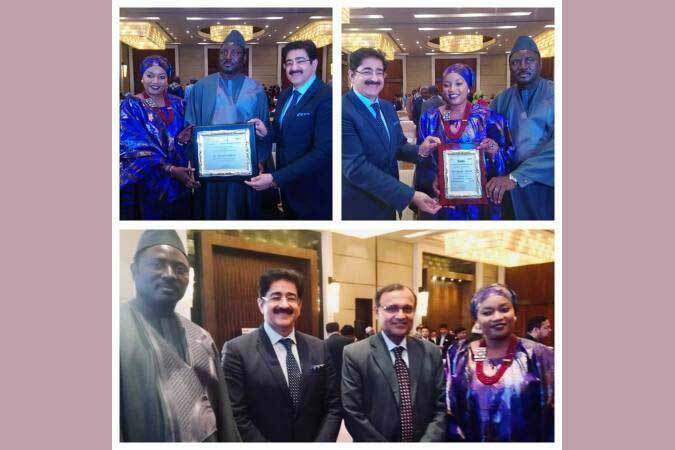 Jainaba Jagne Ambassador of Gambia and the people of Gambia on this special day,” said Dr. Sandeep Marwah. “We have best of the relations with India and will enhance these relations in the next few years through arts and culture,” added H.E. 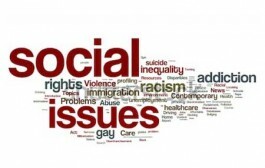 Jainaba Jagne Ambassador of Gambia to India.